Everyone can take better pictures. From beginners all the way to professional photographers, there is always a way to improve. 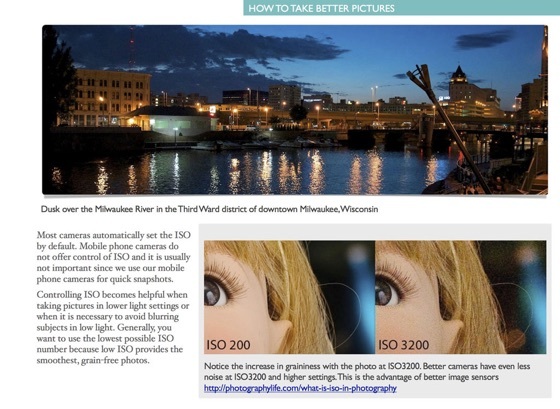 You will learn how to properly compose pictures, using any digital camera, including smartphone cameras. 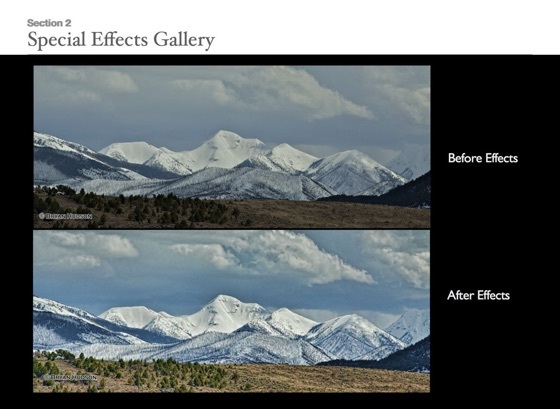 There are also insights on how to edit your photos. This is a media rich 80 page e-book with tips, instruction, tutorials, and many, many examples of great photographs by the author. This book also contains a glossary of terms that you can access directly from the text. Throughout the book are live internet links to information and helpful resources. This cutting edge digital book is certain to be useful as you increase your enjoyment of photography by learning new skills. Updates to the book will be released from time to time. This book really helps you take great pictures. 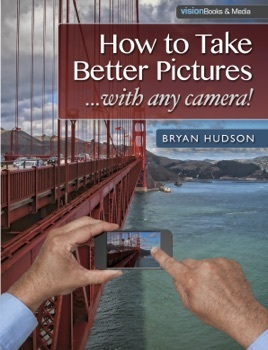 "How To Take Better Pictures With Any Camera" by Bryan Hudson is a new ebook available on the Apple iBooks Store. This lushly illustrated book really does share the "tricks" to getting great photos with whatever camera one has at hand. The secret is more technique than technology. Developing one's own latent talent doesn't hurt as well. Do you ever find yourself wishing the photo on your screen looked more like what you thought you saw through the viewfinder? My recommendation is click "purchase" now and rest assured your investment in this book will reap satisfying benefits. However, if your fancy yourself a pretty good photographer and need some more convincing before you make the investment, please read on. Author Bryan Hudson is an accomplished photographer and experienced instructor who combines colorful images, concise information and sage advice into a very enjoyable learning experience. Most of my ebook reading is fiction which typically does not leverage the multimedia power of a modern tablet device. When "opening" Hudson's book one is immediately struck by the design and beauty of the book itself. Yes, text and images are combined professionally on the page, but just a touch of the finger enlarges them full screen. Occasionally, clicking on a photo reveals a whole gallery of photos further developing the theme at hand. Some examples are interactive. Rather than static examples of cropping, zooming or brightening, the reader is invited to click and make the transformation themselves. 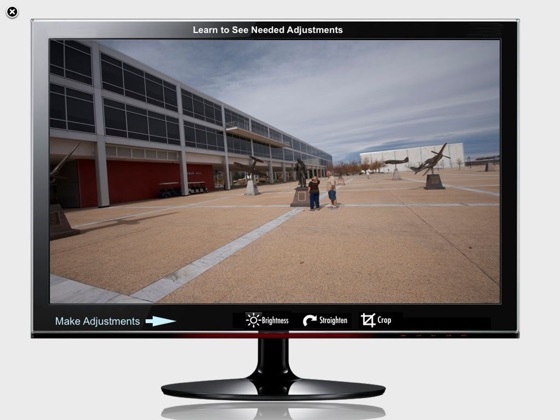 There are also videos, demonstrations and even interactive quizzes the reader can use to test their knowledge of photography. This book is not aimed at the professional. It is, however, suitable for people ranging from those who snap an occasional photo with their smart phone to ones who have an advanced DSLR that is usually set on full auto. I am a professional videographer but often am called upon by my clients to shoot still photos. I wish I had such a straight forward guide available when I started out. Since I am largely self-taught, I found Hudson's book a useful review and a confirmation of many of the techniques I have "discovered" over the years. Hudson's assertion that one can take great photos with even a basic camera is one to which I can attest. We spent much of last summer in Eastern Europe. In my bag, I had an advanced Canon DSLR brought mainly to film interviews. In my pocket, I had my iPhone. I took several times more photos with the iPhone than the DSLR. Whether hiking, biking or being jostled on a Soviet era subway train, the iPhone was simply more convenient. Whether viewing my photos on my IPad or on a large screen TV, friends often remarked what a great camera I have. Most of those photos were taken with the iPhone. This is exactly the point Hudson wishes to make. Great photos are more the work of the photographer than the technology within the device itself. The images created by Dorthea Lange, Mathew Brady, Gordon Parks and Ansel Adams are a part of history and our collective consciousness. Yet, the cameras they used would be considered primitive to basic by today's standards. One of a number of insightful quotes shared by author Hudson is one from Ansel Adams who said, "We don't make a photograph just with a camera, we bring to the act of photography all the books we have read, the movies we have seen, the music we have heard, the people we have loved." Bryan Hudson, himself, should make any list of gifted photographers. Sprinkled through out the book are a wide variety of photos ranging from an intimate character study to panoramic landscapes worthy of Adams himself. If we can learn by example, Bryan Hudson's photos alone might well be worth the cost of admission. This is a great book for novice and experienced photographers! I have been to many trainings by Bryan Hudson and have always taken away lots of great tips that have made made me a better new media producer. This book is another step in my continued growth as a professional and I recommend it to all readers! 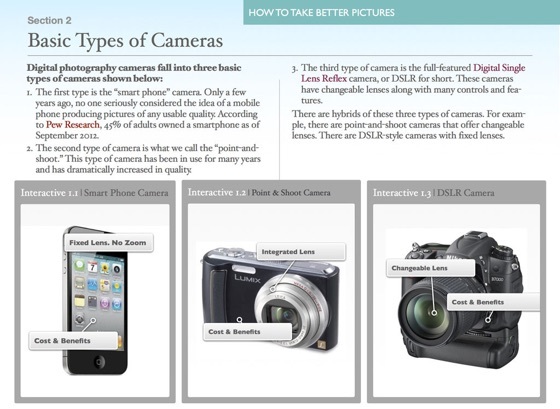 Great intro to photography basics! 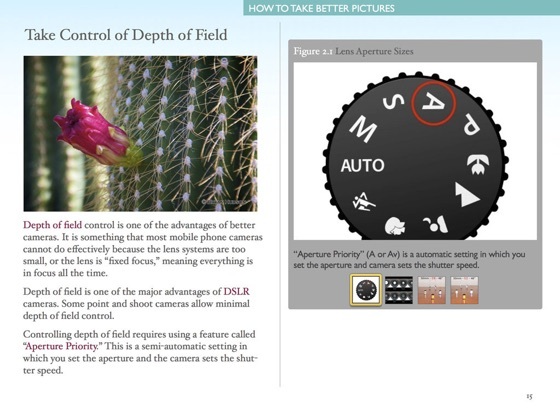 Very good introduction to digital photography. Many examples of how to use photo techniques. Outstanding examples of photographs by the author.